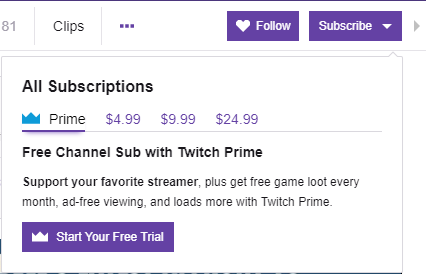 Prime subscribers to your Twitch channel! 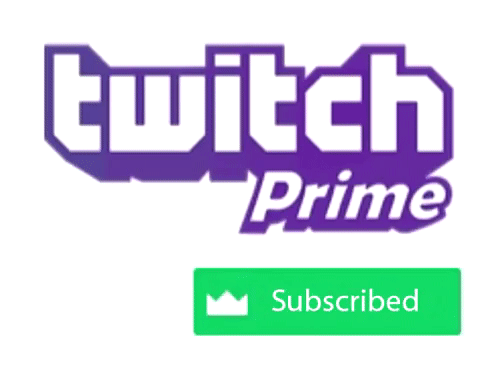 When paying, enter your nickname on Twitch, so that we would know on which channel to subscribe your chosen number of Prime subscribers! Subscribers subscribed to your Twitch Prime channel will be with confirmed mail, adequate nicknames and avatars! When paying, you can choose the number of Prime subscribers you need, if you need a very large number of Prime subscribers, click on the "Ask a Question" button to the left of the product price and write what you want!